The ID Bridge CT710 belongs to Gemalto’s PC-Link range of readers. 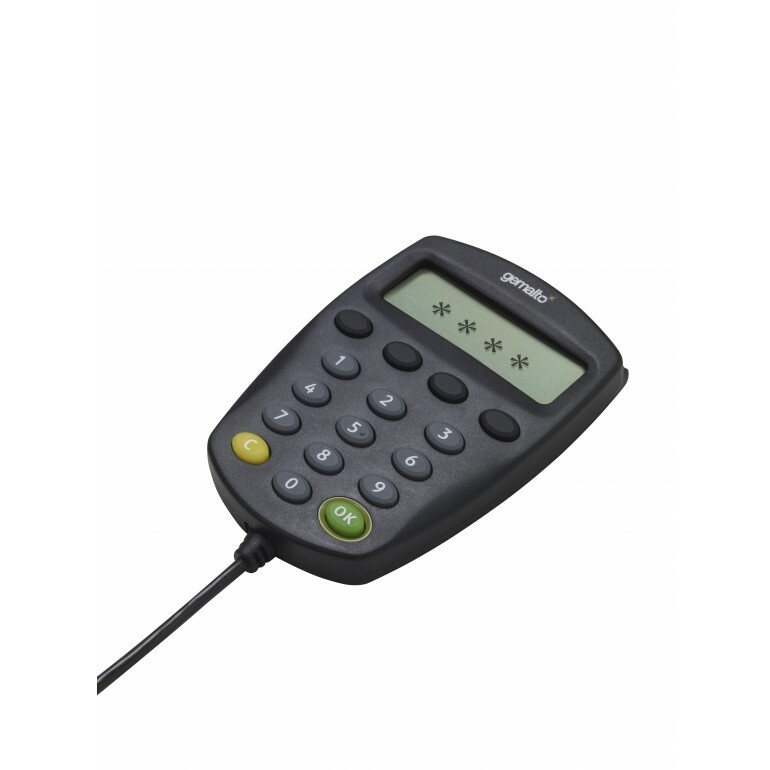 It features a keypad and display adding Secure Pin Entry (SPE) functionality to this range of readers. 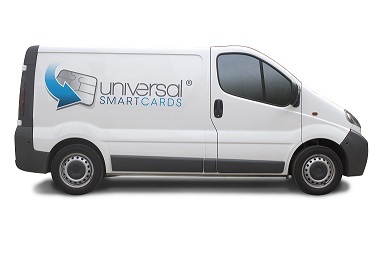 The CT710 reader provides a highly secure way to enhance your smart card based application by protecting the smart card pin code from unauthorised access. 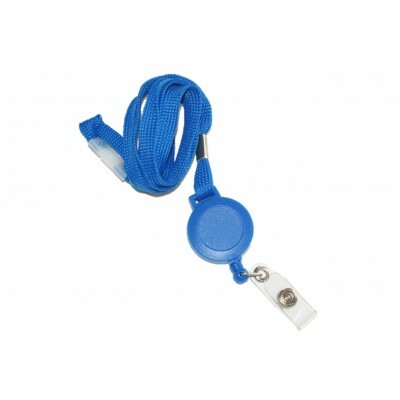 The PIN code is entered locally and safely on the reader and is never transmitted to the PC. This is especially important in applications including, but not limited to, corporate security, internet commerce and online banking services. 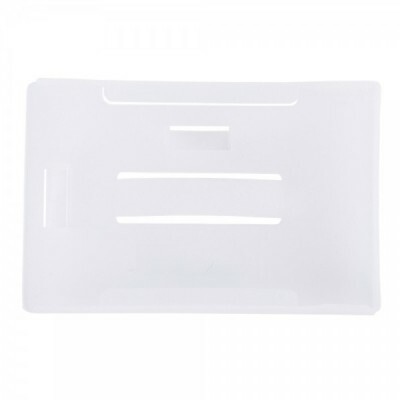 The ID Bridge CT710 is made of a tamper evident housing with security marking and is standards based compliant with PC/SC 2.0 for secure pin entry devices. 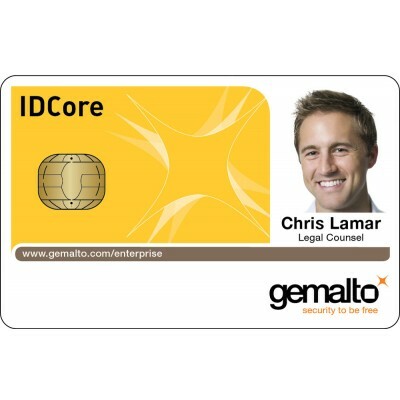 For more information on the Gemalto ID Bridge Ct710 please contact us and one of the team will be happy to assist you.